Tim is a Vice President and Partner at Leggat McCall Properties. His responsibilities include acting as day-to-day project manager on complex design, construction and advisory projects. 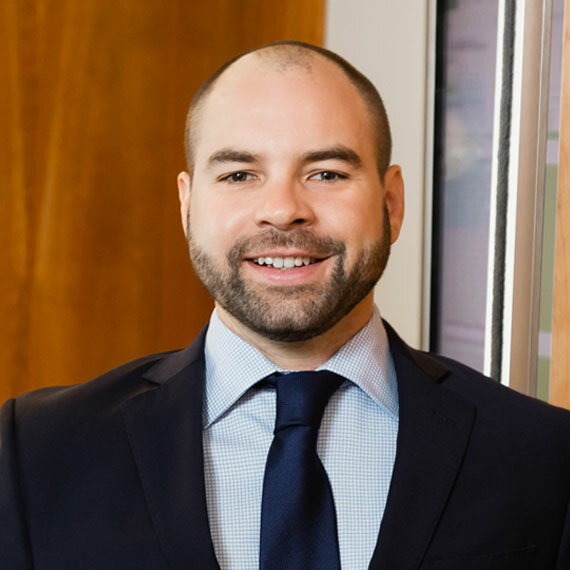 Tim has 10 years of experience in the Boston real estate market and has worked in healthcare, information systems, and residential construction. Since joining LMP, Tim has worked on numerous high-profile projects, including the Novartis Institutes for Biomedical Research Cambridge Campus Expansion, the Massachusetts General Hospital Lunder Building, and the Shapiro Cardiovascular Center at Brigham & Women’s Hospital. In addition to Tim’s healthcare experience, he has also supported the delivery of two multi-family residential condominium projects. Prior to joining LMP, Tim worked with Partners Healthcare in Real Estate and Planning as a Project Engineer and at Boston-based real estate law firm, Frank and Lebwith, as a researcher. Prior to that, he was a member and laborer with L.I.U.N.A. where he worked with Turner Construction at Northeastern University’s West Village, the Boston Center for the Arts, and the MIT Brain and Cognitive Science Center.